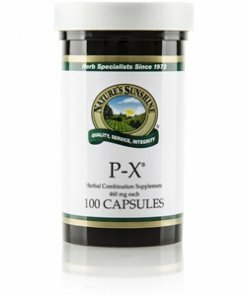 Nature’s Sunshine P-X® provides key nutrients to the urinary system. 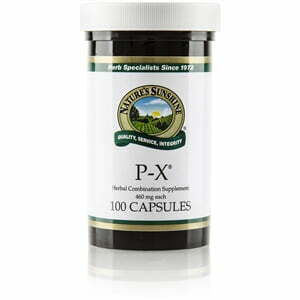 P-X is a blend of juniper berries, parsley, and uva ursi, among other herbs. Juniper balances the body’s fluid balance while parsley nourishes the digestive system and promotes kidney function. The addition of uva ursi encourages proper microbial balance.